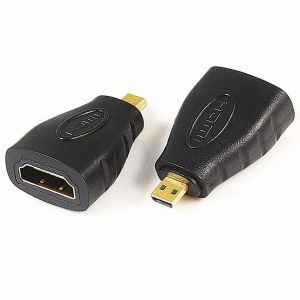 Quest offers a 360 degree Swivel HDMI Passive Adapters designed to extend cable length by joining two HDMI cables. 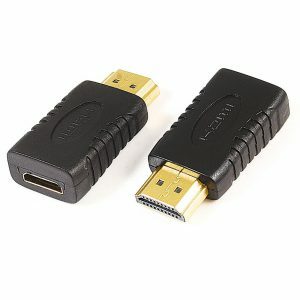 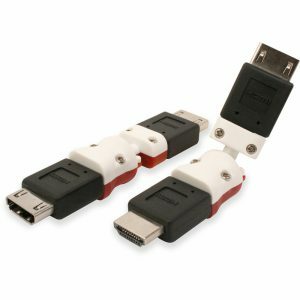 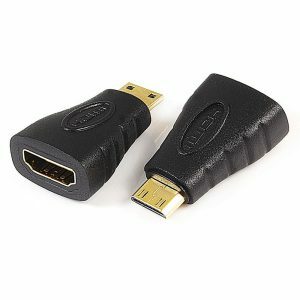 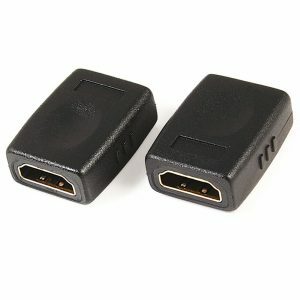 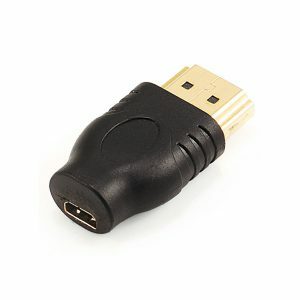 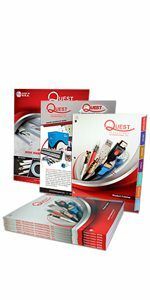 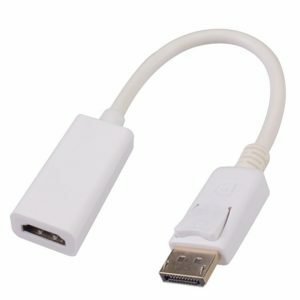 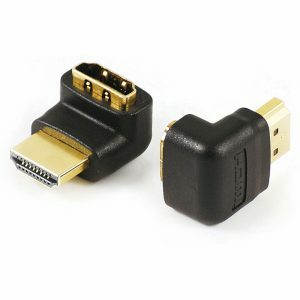 Quest offers a variety of HDMI Passive Adapters designed to couple cables, change genders, or change connector type. 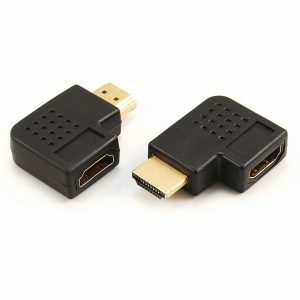 Our HDMI adapters are used for converting HDMI signals to alternate A/V signals such as DVI, Display Port or SVGA.